A kaupapa Māori conference about transformative change in the criminal justice system. Whiti Te Rā 2018 will be a kaupapa Māori conference on transformative change in the criminal justice system. The conference will include socio-legal research, legal education, and presentations from leading legal and academic figures in the area of criminal justice. The conference is in recognition of the increasingly urgent and growing problem of our failure to address the disproportionate incarceration of Māori in New Zealand. Whiti Te Rā will build on the initial hui in 2017 to consider how policies, practices and mind-sets can be changed to shift the status quo and achieve the transformational change that is needed for New Zealand. Attendees will come from many different sectors and backgrounds and will include lawyers, academics, advocates, ex-prisoners, community leaders and government officials. The conference will enable conversations between people who would not normally meet, with the intention that such conversations and relationships will be the catalyst for much more. During the conference, a broad range of people will use their collective experience and expertise to build an action-oriented plan to deliver a more effective and empathetic approach, by Māori for Māori. JustSpeak emerged as an organisation of young people governed by the Robson Hanan Trust in 2011. 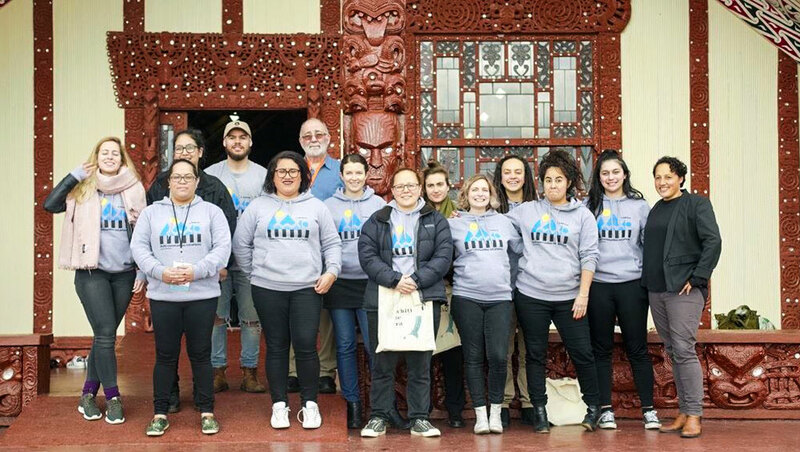 It empowers young people to advocate for transformational change in the criminal justice system, informed by evidence and experience, towards a more just Aotearoa. JustSpeak’s vision is a criminal justice system that prioritises good outcomes for offenders, victims and their communities, and addresses the root causes of harmful behaviours. To achieve this goal the organisation advocates for positive and visionary reform, challenges received wisdom and leads new conversations on issues that are typically ignored.